While temperatures fall in NYC heading to the movies is a great way to experience New York from the inside. 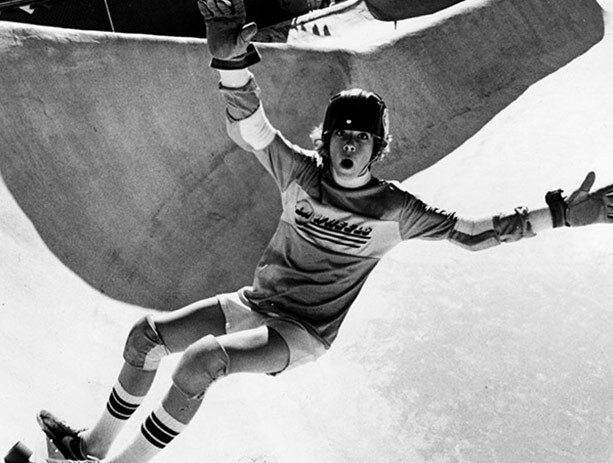 From September 6th–23rd BAMcinématek in Brooklyn is featuring “the best of skateboarding on screen” including films by Stacy Peralta, Spike Jonze and Larry Clark from the 1960s to today. Take a look HERE for their schedule of screenings.